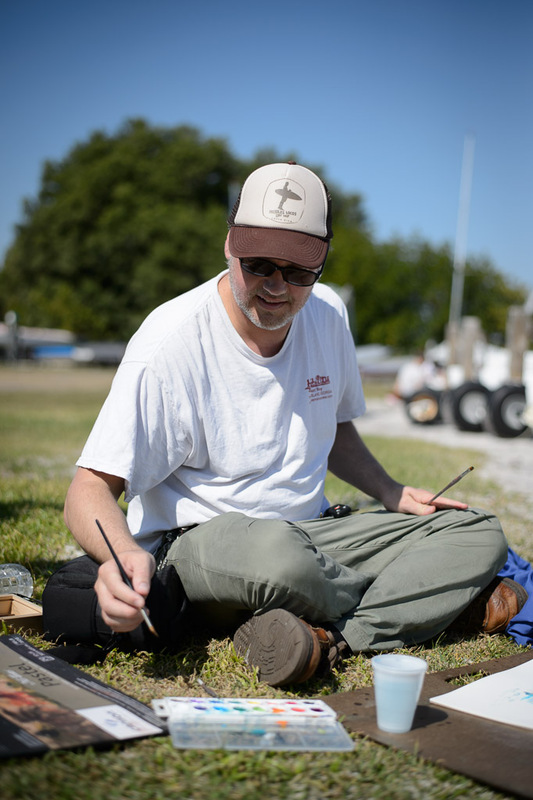 As part of our Arts in Education Programing, we just wrapped up the Plein Air Day at the US Sailing Center with 80 local High School Art Students. These students get to spend a few hours working with some of the best artists that our area has to offer. It was a great day, and a great location. Instructors Thomas Winter, Julia Kelly, Brenda Leigh, Mimi McCallum, and Lynne Barletta . This year at Memorial Park was the best!